When Water Damage Strikes, Will You Be Prepared? If you have experienced water damage in Denton, Texas, then SERVPRO of Denton is here to help! Our qualified team has the equipment, the experience, and the expertise to handle full restoration and reconstruction on your home or business. 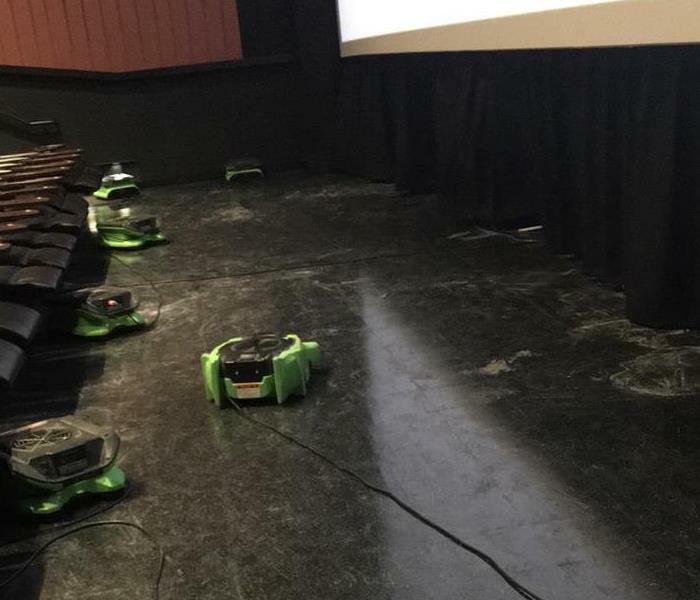 Through our vetted water mitigation and cleanup processes and techniques, SERVPRO of Denton exhibits quality care and customer service for your property. We dispatch our team whenever you call, whether it is the middle night or on a holiday - we are there for you 24 hours a day, 7 days a week, 365 days a year! Call us at (940) 566-2277 for immediate emergency services! SERVPRO of Denton is locally owned and operated—so we are part of this community too. We are also part of a national network of over 1,700 SERVPRO Franchises and special Disaster Recovery Teams strategically located throughout the country to respond to large scale disasters. Immediate action is crucial when dealing with water damage. With over 1,700 U.S. and Canadian Franchise locations, we are strategically positioned to be faster to any size water emergency, so Denton residents can expect an immediate response, day or night.